Get Connected With Motive Learn For The Perfect AngularJS Training In Chandigarh! Our highly-experienced trainers are here to support you and trained you to build your AngularJS Knowledge with hands-on experience from the best of experienced professionals. As we are going to develop web-based applications using AngularJS, it will be good if you have an understanding of other web technologies such as HTML, CSS, PHP, and AJAX. 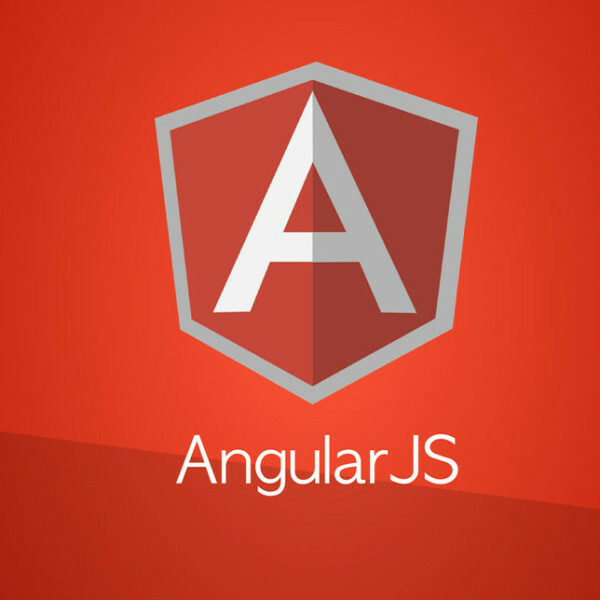 In Our AngularJs Training institute in Chandigarh, we offer best-designed syllabus content with a live example! Basic knowledge of HTML, CSS and Java Script is required to master this course to its full throttle.